Searching for Day Spa Career College off-campus housing has never been easier. 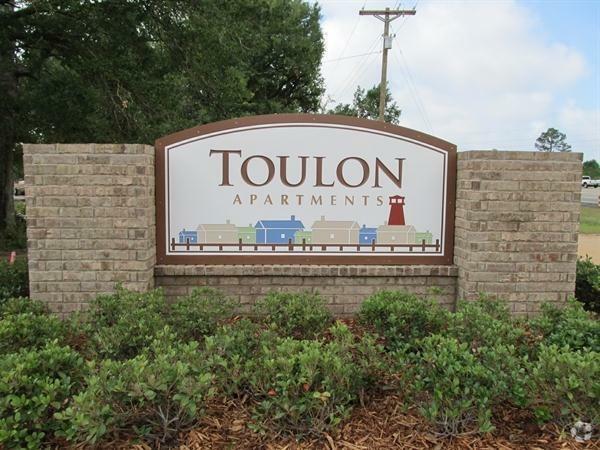 Browse for 1 bedroom Day Spa Career College apartments, 2 bedroom apartments, 3 bedroom apartments, roommates, sublets, dorms, and more in and around Ocean Springs, MS. 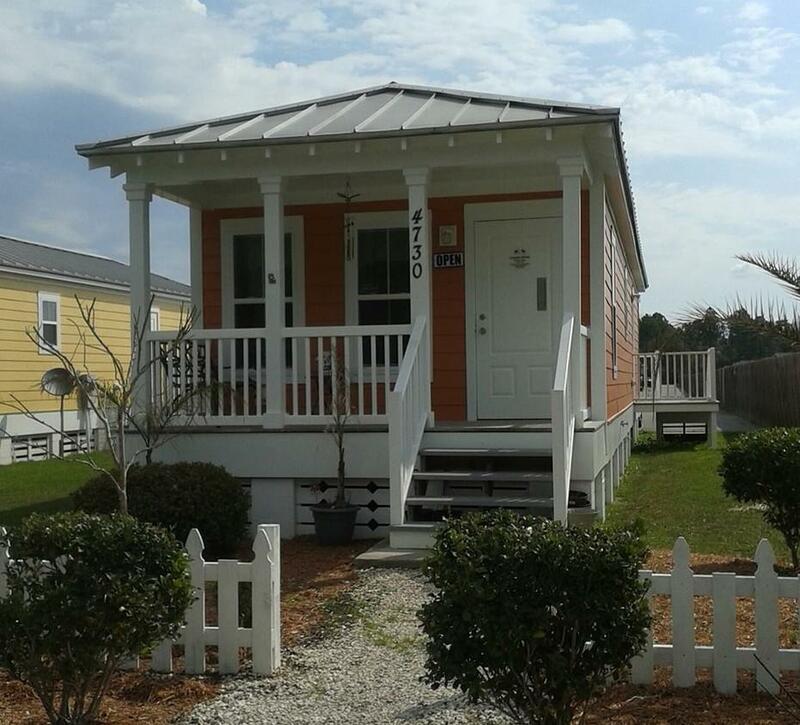 Check out off-campus housing listings from Day Spa Career College students as well as posts from local Ocean Springs residents. Use filters to refine your Day Spa Career College off-campus housing search and enhance your off-campus housing search experience. You can also share off-campus housing listings with Day Spa Career College classmates to make the off-campus housing search even faster for them! Uloop.com can help you find Day Spa Career College off-campus housing today!